-->Are you ready to Break Free? 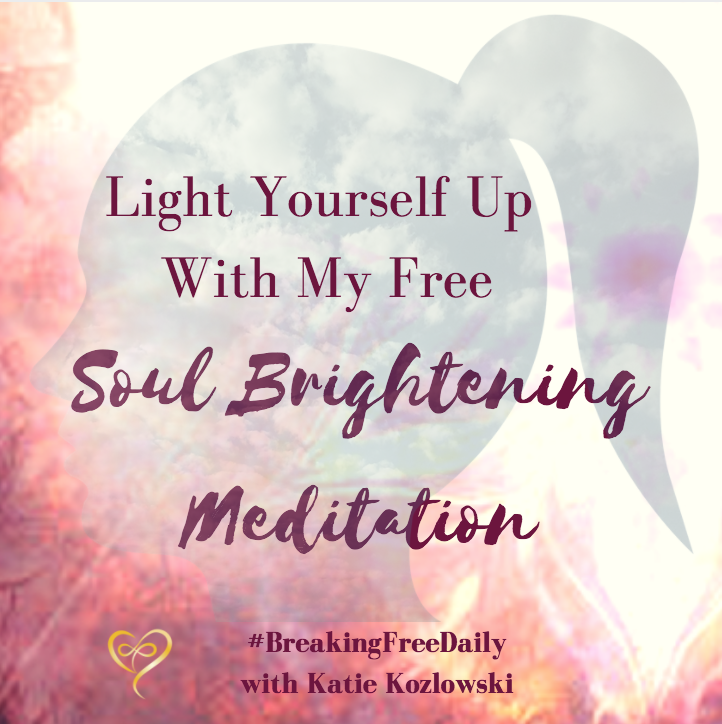 Try my Soul Brightening Meditation Today for Free! This is a lesson that has been a challenge to learn. 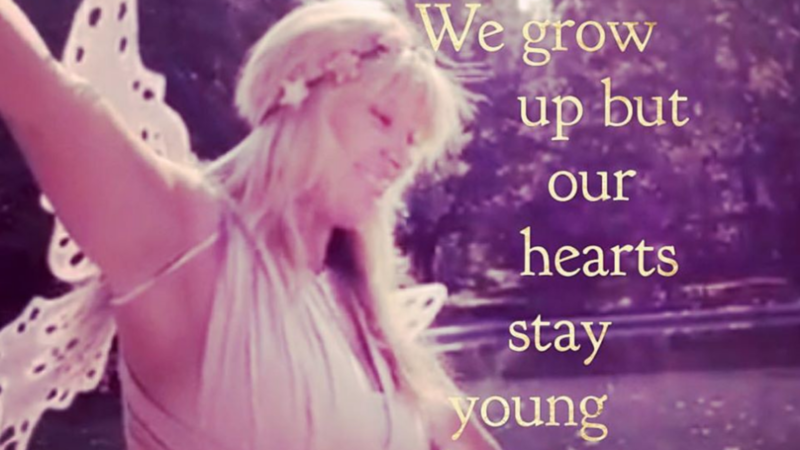 How can we keep our innocence and joy of youth and yet also grow up into powerful adults? 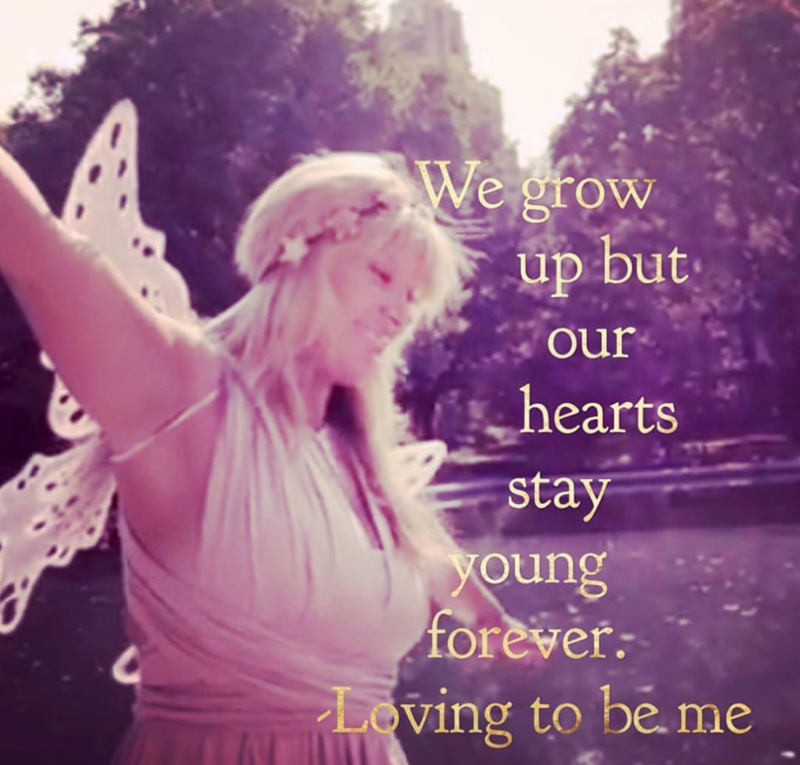 We get confused and are afraid that if we grow up we will lose that piece of who we are- but as long as we keep it in our hearts- we are forever young on the inside. I'm creating it for all of us- because we each deserve a safe space where we can laugh, cry and be who we truly are. Have you gotten your free gift yet? 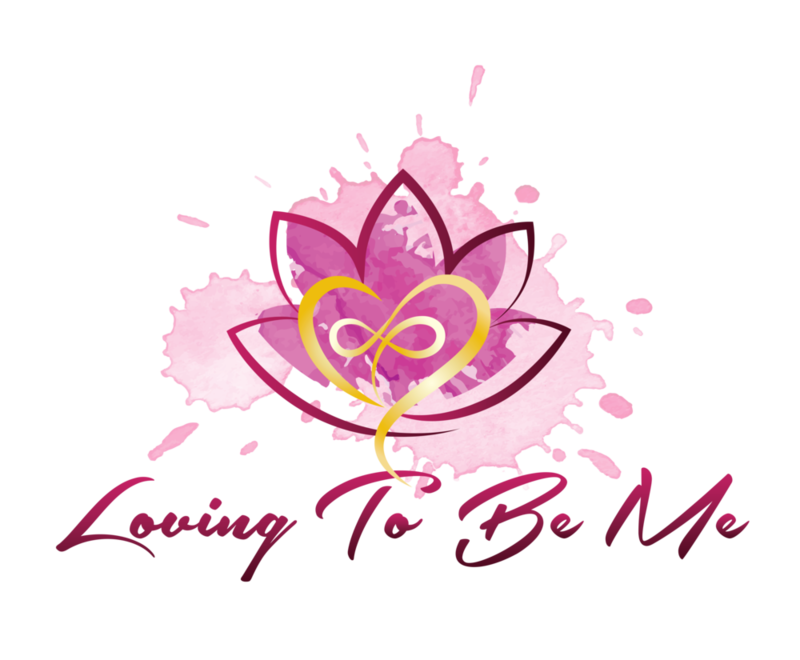 If you're curious about what my programs are like try this Soul Brightening Meditation and start on your journey of Loving To Be Me today!